What's this? A second episode within a month? That's right! I go through so many books it only felt right to do a second episode. Depending on the month, I'll always do between one and two. This Month in Murder is a video podcast (posted 1 to 2 times a month) where I discuss the books I'm reading, books I've purchased, and upcoming books. In this episode, I discuss libraries, book groups, and getting too many books from the library. Horror/Mystery reviews in less than a minute. This time I review Stephen King's Pet Semetary remake. Hello, readers of mystery and thriller! 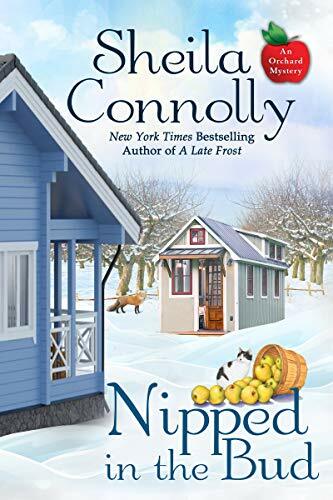 Welcome to the second entry in the "Murder for a Dollar" blog series, where I share a list of a few books you can get RIGHT NOW for a dollar. (or a couple of dollars, but I will try to stick close to the $1 mark as close as possible). I'm a huge fan of old westerns and ghost towns. I've visited my fair share, and I love a good mystery that takes us there. Slay in Character sees a writer's group heading for just such a place, where murder awaits them in a "historic" setting. Once again, my favorite series always seems to have a few books on sale--and why not? It's a staple of murder mystery fiction that has a long history dating back to the nineties. 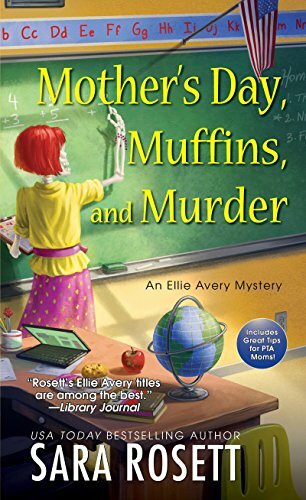 Proof that the cozy mystery genre isn't only limited to female writers. 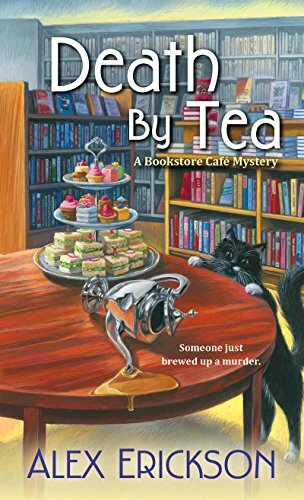 Alex Erickson's bookstore cafe series is phenomenal. I've loved every entry I've tried by him and can't wait to try this one. Another male author. 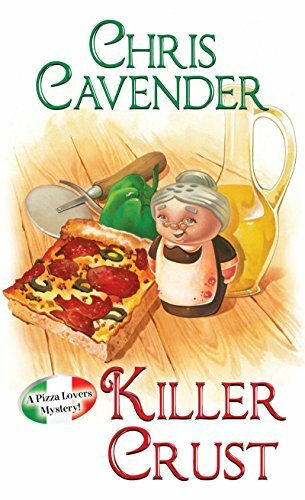 Who doesn't love pizza? I know I do. 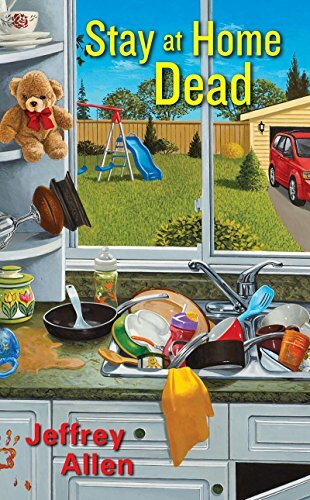 If you're in the mood for some delicious descriptions of one of America's favorite dishes--with a side of murder--look no farther than this series. 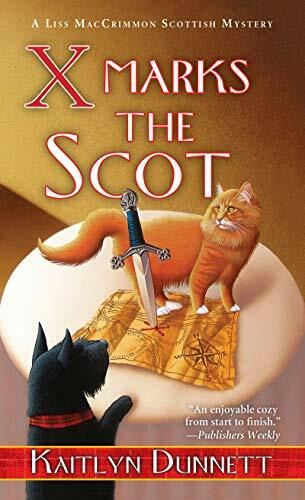 And isn't that cover so cute? An old mansion? A treasure map? A hunt that leads to a dead body? That all sounds like a formula for a great murder mystery to me! 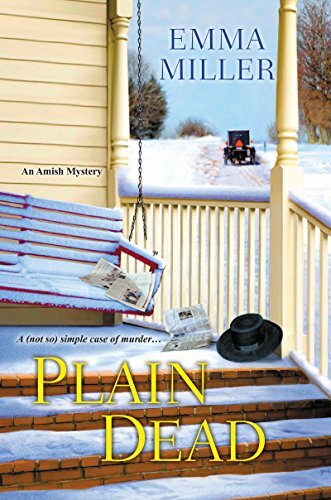 The Amish subgenre of cozy mystery and romance novels has never been my cup of tea. However, this cover looks so appealing, maybe it is time to give it a try? I love mysteries set during the first half of the 20th century. It was an interesting era both thanks to the two great wars and all the cultural happenings. I've not read any in this series, but it looks promising. Who doesn't love the thirties? 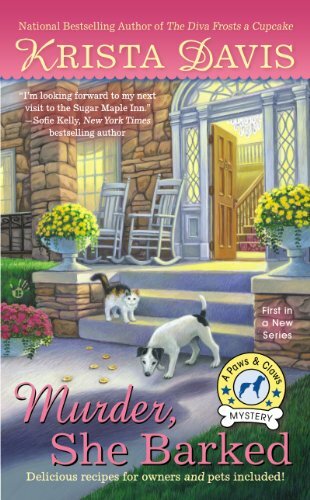 Finally, let's get down home with a really cozy feeling mystery. Something about farms, the country, orchards, all of it gives a sense of warmth. Somehow, a dead body only makes that better. This looks like a fun series! Horror reviews in less than a minute. This time I review the slasher film Final Exam from 1981. Check out my latest Terror Video Review. This week I'm reviewing Vampironica, part of the dark Archive universe. Just in time for the new season of Chilling Adventures of Sabrina. From now on, my mini-macabre reviews will be in short (60 seconds or less) videos! Hello, fans and readers! In addition to my new monthly video podcast, I also decided it would be fun to start a new series of articles called "Murder for a Dollar" where I share a list of a few books you can get RIGHT NOW for a dollar. (or a couple of dollars, but I will try to stick close to the $1 mark as close as possible). I'll do this every couple of weeks when I see there are new or interesting books on sale on Kindle. 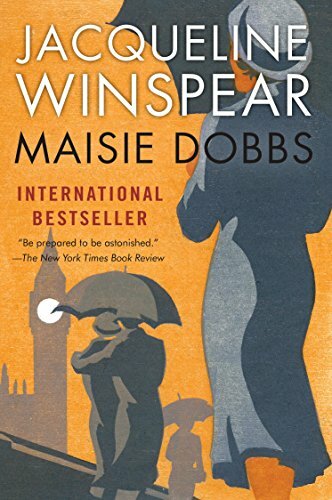 First on today's list is Maisie Dobbs. 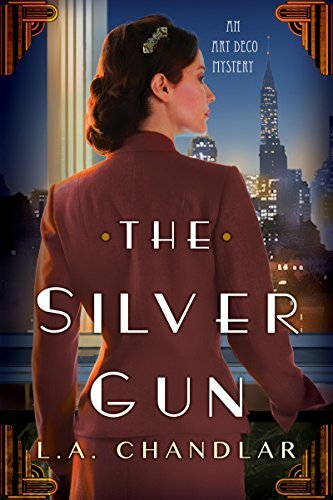 If you watched or listened to the recent podcast, you'll know I love this historical series set during WWI (and no WWII) and am excited to finally go back and give this first book in the series a read. 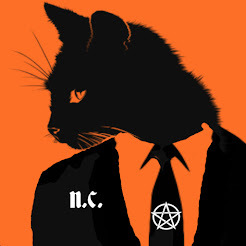 Give me a mystery with witches, magic, or cats involved and I am there. I've not read any of the books in this series, but it looks like now is my chance! When they announced this book, I was head over heels. My favorite guilty indulgence (besides coffee) is donuts! And just look at how adorable that cat is! Who wouldn't want to read this? I'm a huge fan of Edgar Allan Poe and enjoy whenever he is referenced in a mystery. In this one, it's a Poe impersonator who bites the dust. 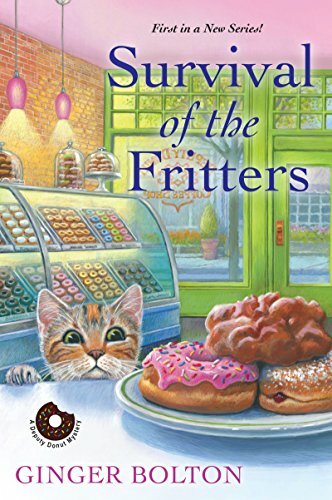 Also, this cover with the delicious food in the foreground and the ocean behind is to die for. Not to mention, as a work from home married man, I love me some easy and quick five-ingredient recipes. Who used to love and read the Goosebumps books by R.L. Stine? (Who am I kidding? I still read them!) 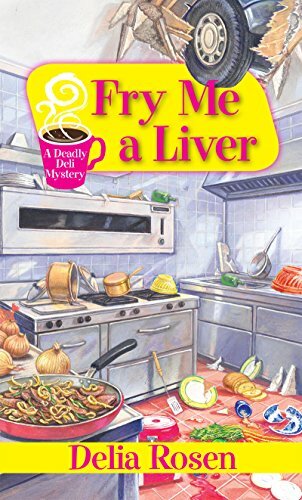 This cover reminds me so much of the Say Cheese and Die books! Also, a mystery surrounding a holiday? Yes, please! Not to mention the school setting is always fun! 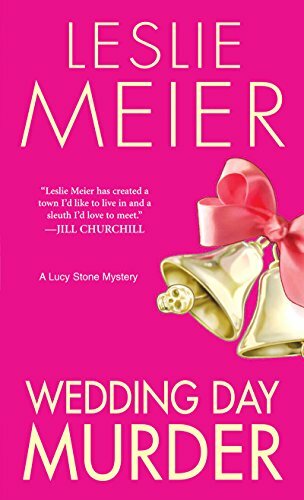 Okay, so those who are my friends know it is no big secret that I love Leslie Meier and that her series about Lucy Stone is the whole reason I have even attempted writing a mystery! 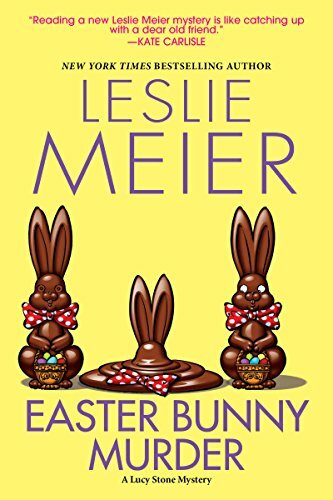 Well, just in time for Easter, this little dandy treat is on sale! Also, there are a handful of others in this series on sale as well for 99 cents! Do you adore animals? Don't pass up on this series about a pet-themed hotel and resort! Cute dogs and cats galore! 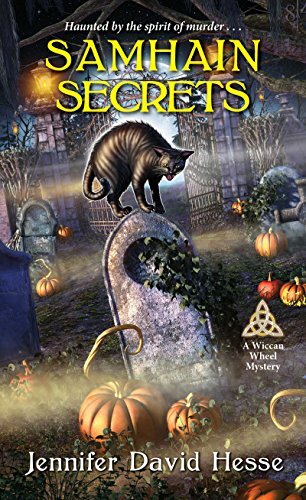 I've only read the Halloween entry in this series (surprise, surprise) but I'm sure this one is the cat's meow. Okay, so I'll be the first to admit I've never heard of this series before. However, the cover was so delightful and intriguing that I had to include it. It reminds me of some of my favorite hidden object adventure mystery games! 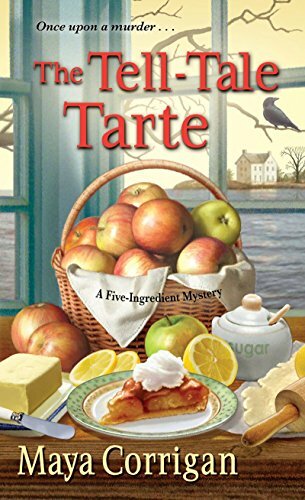 I love food on the cover of any book and I'm very interested in this one. I've had this series suggested to me on multiple occasions but never taken the chance to read it. Maybe I can now! In fact, all three books in the series are on sale for 99 cents right now! 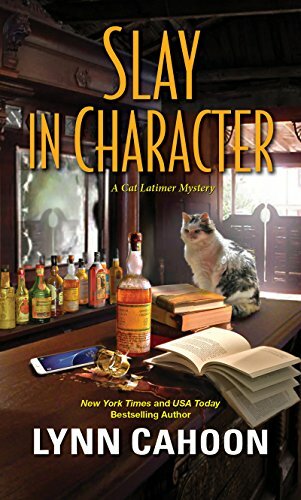 If you are interested in reading a cozy mystery with a male MC, give it a try. When I first encountered this series, I was head over heels. 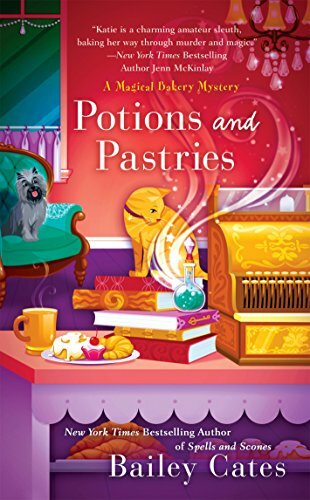 A line of cozy mysteries geared toward a pagan and Wiccan audience? How interesting and original (and perfect for me)! Now, you all know I love Halloween, so I can't recommend this entry enough!